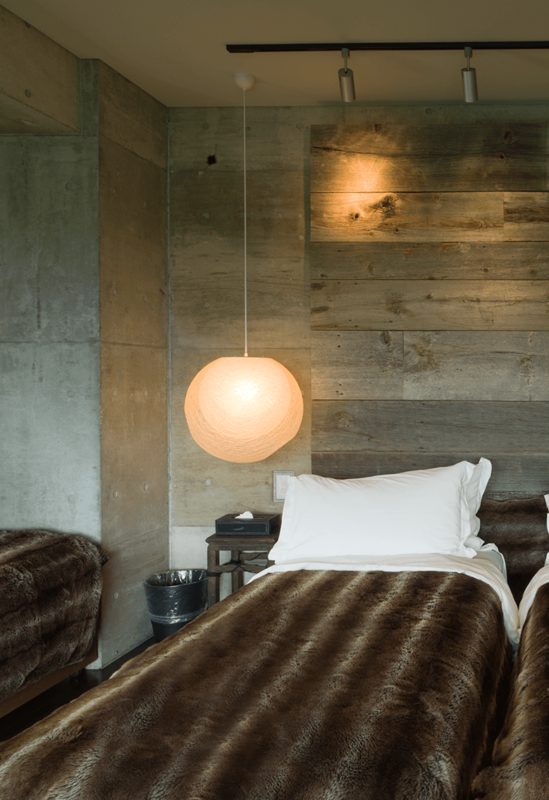 Suiboku | Niseko Luxury Accommodation – brilliantly designed, sumptuously appointed. 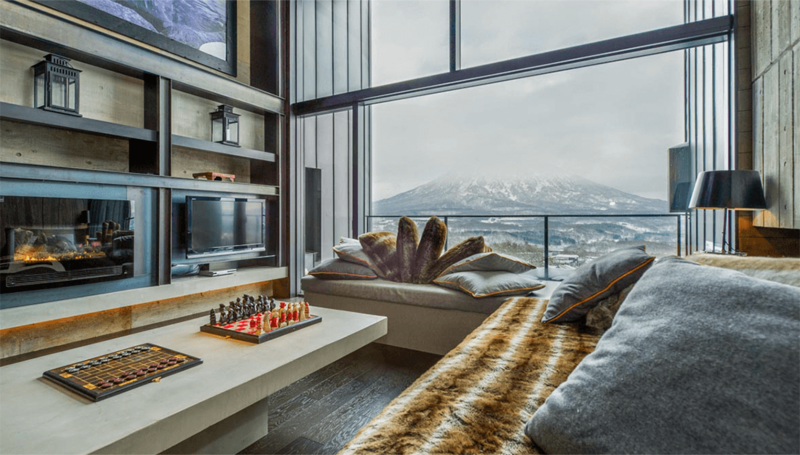 Suiboku – Page Array – Niseko Luxury Accommodation – brilliantly designed, sumptuously appointed. An industrial aesthetic is tempered throughout with warmth and character emanating from uncontrived materials and luxurious Japanese accents. There are only ten lofts in Suiboku. It has been designed to be original and exclusive. Suiboku is so comfortable you may not want to leave. 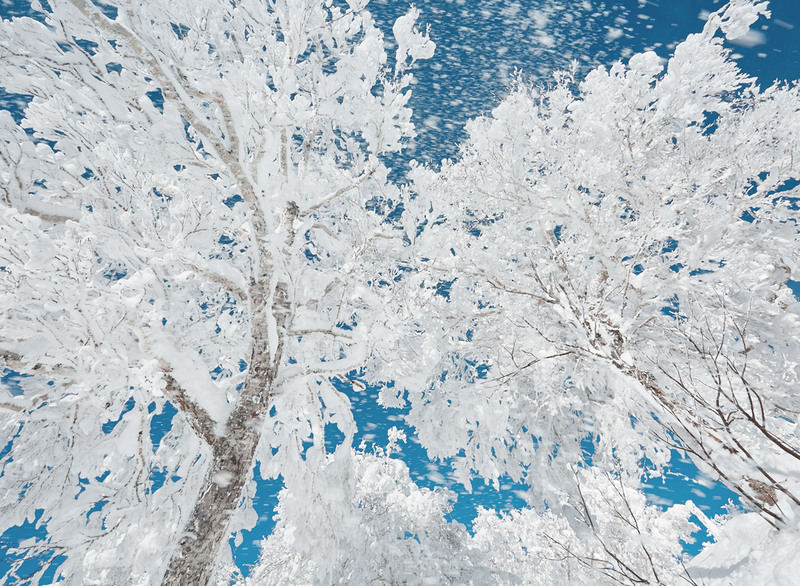 But in case you do, you will find its position in Upper Hirafu Village the perfect location. 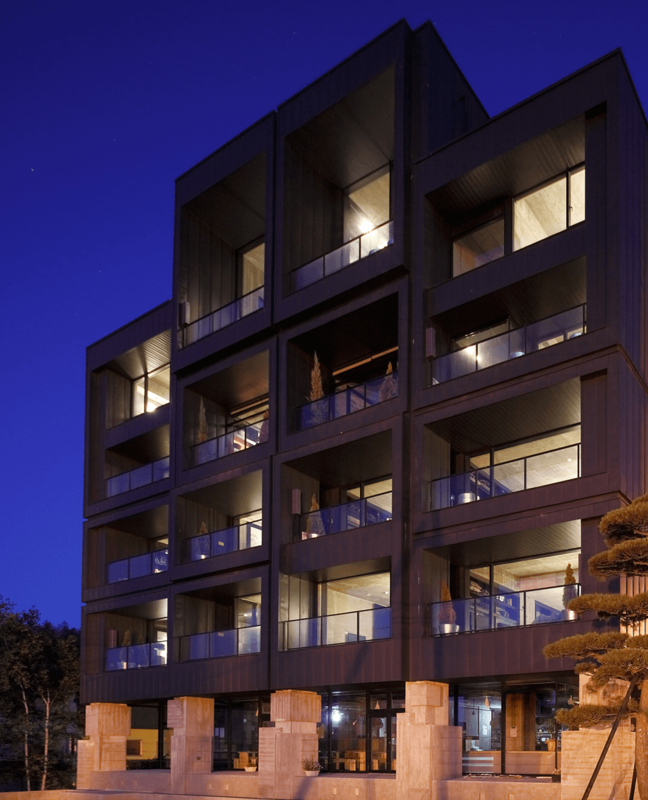 Immediately adjacent to the Ace Family chairlift, with all the best local eateries, bars and shops within one minute's walk. 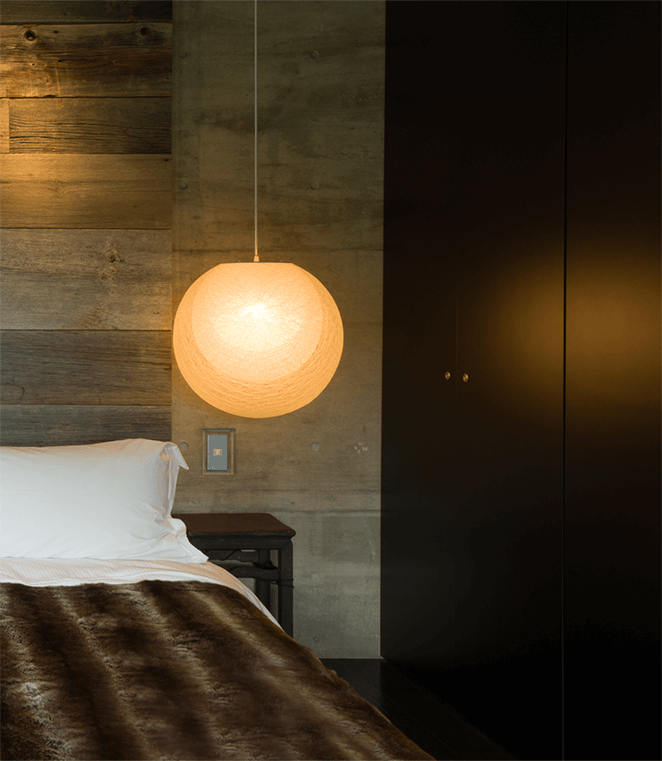 Each loft is designed to a high standard combining an industrial aesthetic with traditional Japanese features. During your visit you will experience the sensual delights of granite ofuro baths, mushiro straw-mat rugs, down futons, Nara wood floors and, bamboo screens. Exclusively for the use of our Suiboku guests, our bespoke concierge service allows every guest to be personally attended to. Suiboku concierge assist with your pre-stay arrangements, personal service when you arrive and throughout your stay and, smooth departures – ensuring you can truly relax on your holiday.